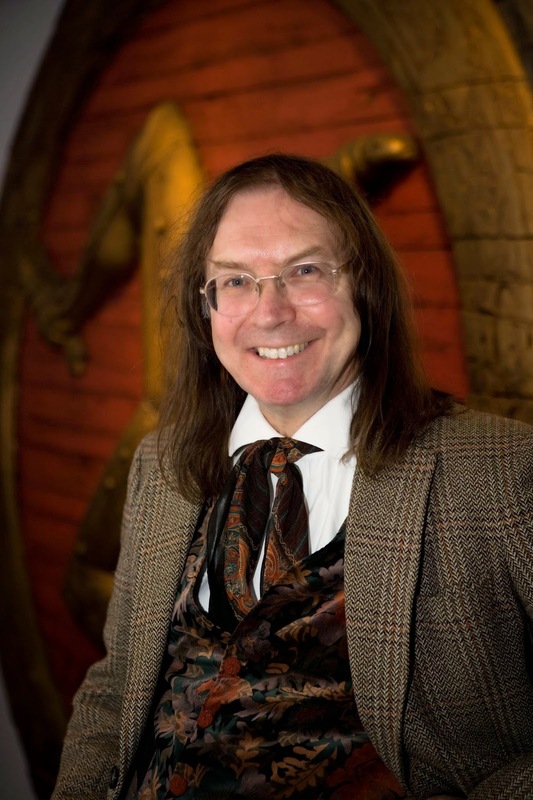 Manx National Heritage is delighted to welcome the enigmatic English historian Professor Ronald Hutton back to the Isle of Man to present ‘The Problem of the Celts’ at the Manx Museum on Friday 17th October. The lecture is hosted in collaboration with Celtic Style, an exhibition to commemorate the 150th anniversary of the birth of Archibald Knox on display at the House of Manannan until February 2015. The exhibition explores Celtic Style from its early beginnings to the present day and is kindly sponsored by Lloyds Bank. Professor Hutton is a leading authority on the history of the British Isles in the sixteenth and seventeenth centuries, on ancient and medieval paganism and magic, and on the global context of witchcraft beliefs. He is Professor of History in the Department of Historical Studies at the University of Bristol.He is an author of numerous publications and regularly contributes to press articles, and has often been quoted in history disputes or challenging common historical assumptions, most recently of Stonehenge. Professor Hutton will illustrate why this change of opinion took place, and examine what can be salvaged from the ruin of the old model to make the term ‘Celtic’ meaningful in the new century. The talk will take place at the Manx Museum on Friday 17th October at 7.30pm doors open at 7pm. Tickets are £10 available in advance from the Manx Museum Gallery Shop and www.manxnationalheritage.im. A 10% discount is available to members of the Friends of Manx National Heritage, places are limited so please purchase in advance to secure your place.